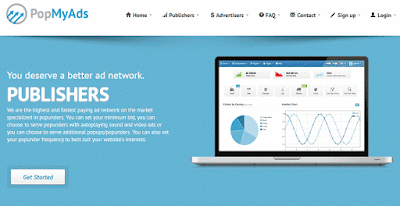 Edomz is one of the best ad network for low traffic blogs & websites. Edomz offers best rates for publishers. Publishers can earn up to 6$/1000 impressions. However earning potential is based on the quality of the traffic that your blog or site is receiving. Avg eCPM is 0.50$ to 1.30$/1000 impressions for worldwide traffic. if your blog receives more traffic from countries like US or UK you may get high rates for 1000 impressions. 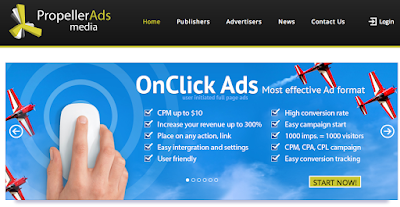 Edomz offers both on click & Auto open type of pop ads. Most of the networks require clicks anywhere on your site to pop the ads. But auto open concept like there is no need of clicking. PropellerAds is famous for Banner Ads. But to display Banner ads propeller ads require daily 10K traffic. But Propeller ads also provide Popup ads without any traffic requirement. As other popup/pounder network propeller ads also pay good eCPM for Publishers. Minimum payout is quite high as compared to other Ad networks. But if your blog generates high traffic then you can achieve minimum payout within few days. Note: To display Banner ads 10K daily traffic is required. Popcash is another good Ad network for low traffic sites. Popcah has minimum 10$ frequency & has daily payout option as well. popcash payout is fast. Popcash except traffic from all countries. Popcash accepts all type of websites. Adult sites are also accepted. Approval is very quick. (Illegal contents are not accepted). You will have full control over your campaign. You can choose when to start stop or pause. Detailed statistics are updated hourly. poptm is a new Adnetwork. The major feature of Poptm is Adblock Bypassing. The ad network says that Poptm ads have the ability to bypass almost all the Adblocks. Poptm has a minimum payout of 10$ & members can withdraw their earnings whenever they wanted, even five times a day whenever they achieve minimum payout frequency. PopMyAds provide Popup & Popunder ads. Almost all sites are accepted. They provide highly targeted ads. Payments are made on request & minimum payout is just $5. Popmyads accepts worldwide traffic. Check your income anytime with real time stats. Payments are processed within 10 business day. 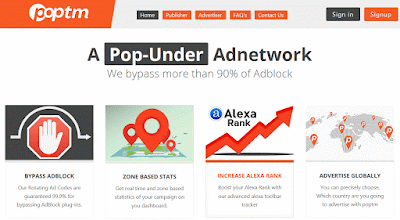 Popundertotal is a new Ad network. 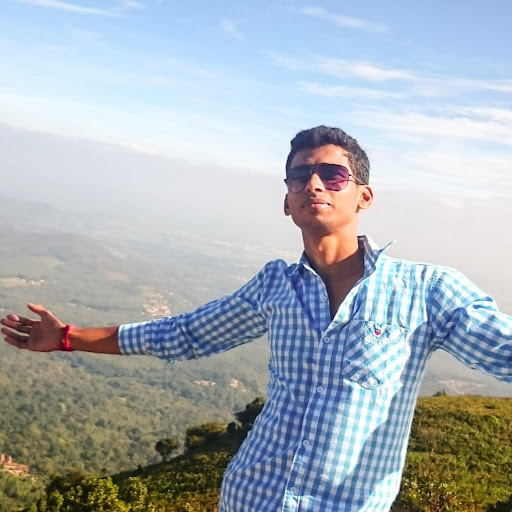 Popundertotal has good reviews & ratings by users. Joining this network is easy & fast. Almost all the sites are accepted as there is no big traffic requirement. Approval of websites within maximum 24 Hrs. This network has very low payout of 1$ & fast payout within 12 hours. Check the income report anytime with real time statistics. Popundertotal also has referral system with 10% lifetime revenue from members you invite to the network. Infinityads is one of the leading eCPM Ad networks which provide Popunder ads, Interstitial ads & Intext ads. Infinity ads provide high CPM for popunder ads. Low minimum payout of 3$ only with weekly payments & has 5 different payment methods. I am a part time blogger with full time Interest. I Enjoy learning new things daily. ✓We offer a referral system where you can earn 5% of the amount deposited by your referees. From now on we have implemented direct link ads to all our publishers and advertisers. We are working with Popunder & Popup We need Indian Traffic We Will 100% Give Fill rates Our Ecpm is $1.5 To $4. We invited you there is no approval required. The Payment Terms Net 15 And Net 30 And Also You Can Request any Time In A Month For Urgent Payment. 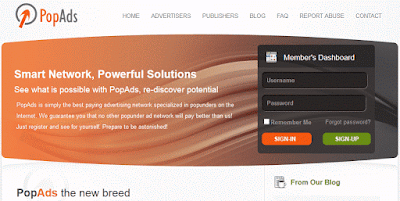 Are you looking to make cash from your websites/blogs via popunder ads? In case you do, did you try using Clickadu?